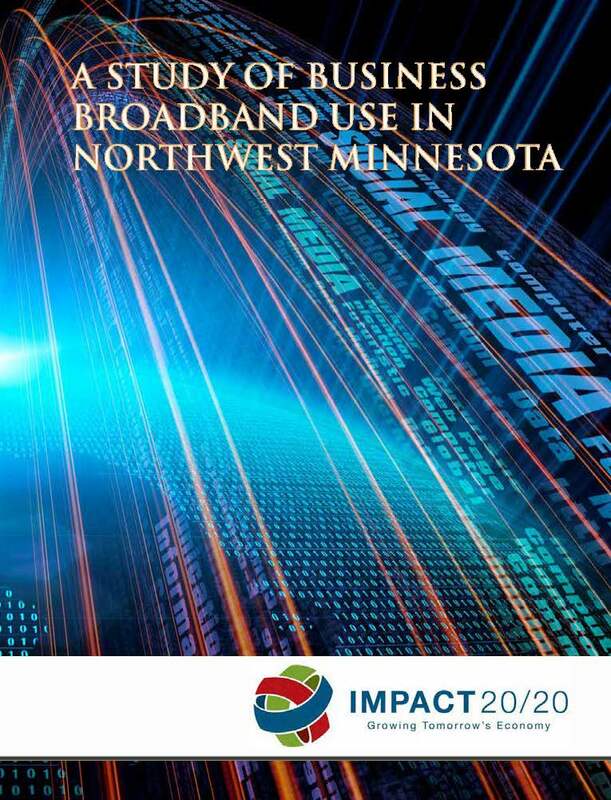 I was contracted to conduct a study for the IMPACT 20/20 Taskforce for Broadband on business broadband use within Northwest Minnesota. The taskforce felt the study was important for two reasons: (1) they wanted a better understanding of the role broadband is currently playing among the region’s businesses; and (2) they wanted to identify best practices currently being used, and subsequently, to share those best practices with the broader business community. My role was to help the taskforce identify businesses to include in the study, conduct interviews with all 12 businesses, write up my findings, as well as writing feature stories and creating videos showcasing three of the businesses. I was also responsible for layout and design of the printed piece. Michelle Landsverk is an expert at facilitating complex organizational partnerships and business networks. Her communication skills are second to none. She is intimately familiar with the entire region and enjoys the respect of all who know her. She is a real asset to northwest Minnesota.